*Note: You need to enroll prior to your child’s first dance class. Upon registration, semester enrollment is non-refundable/non-exchangeable. Any medical information we should know? 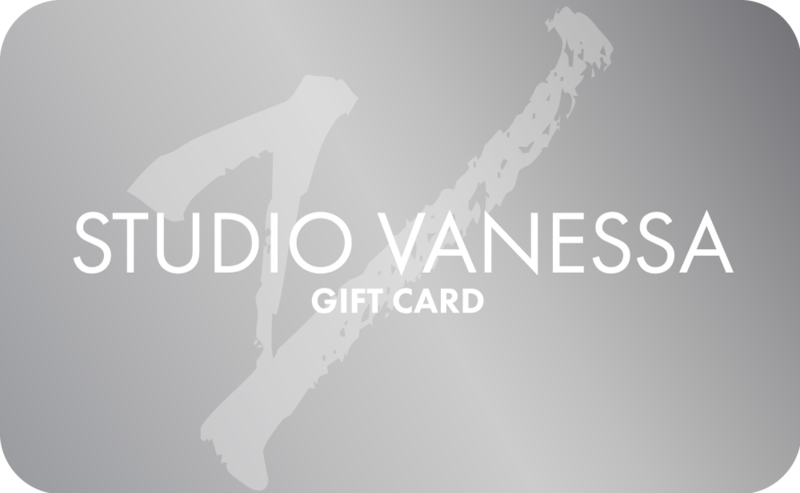 To purchase a gift card, fill out the form below and you will receive the payment for the gift via email. Once it is paid for, the gift card will be sent back to you or the person it was purchased for, via email.